Marmoleum Real is the largest range in the Marmoleum collection and features a classic marble structure. 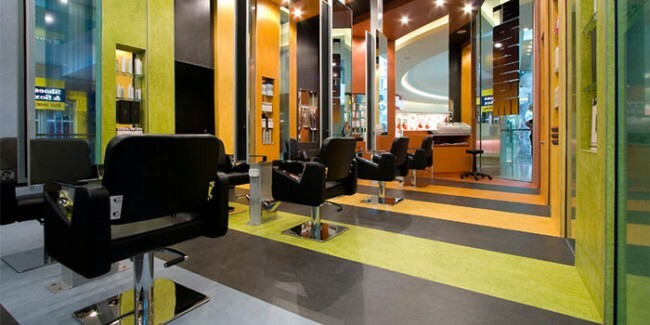 The 59 colours provide a wide colour palette with endless posibilities for designing your floor. The structures in Marmoleum Real are built up from 2 to 5 colours that are processed together to create a marbled structure, varying from classic and bold brights to warm neutrals.